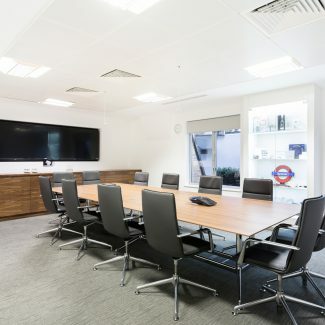 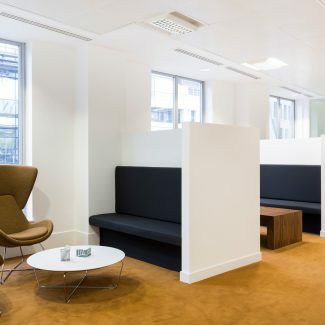 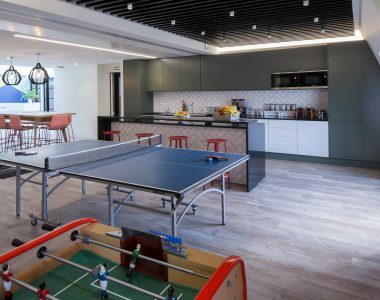 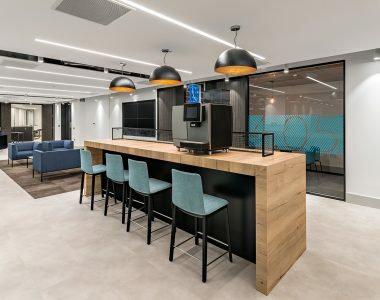 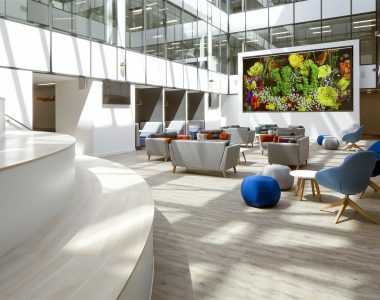 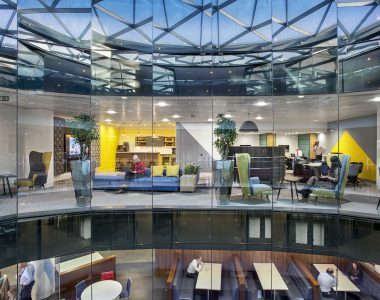 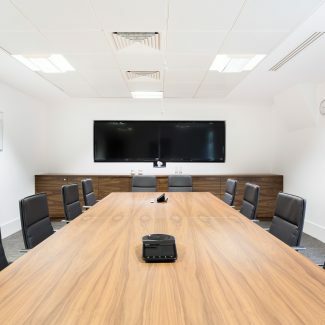 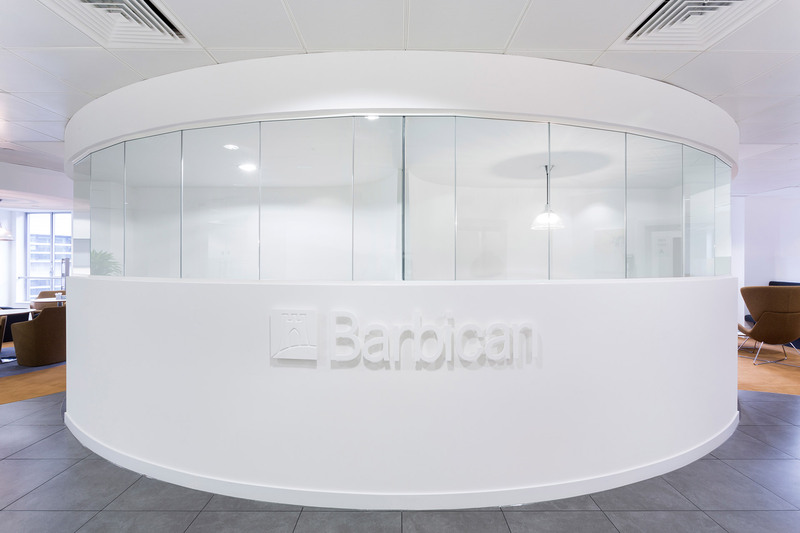 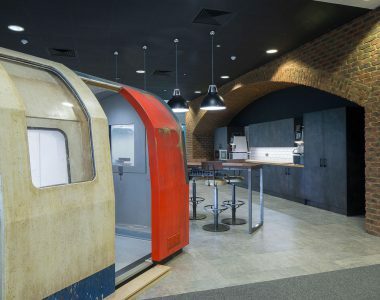 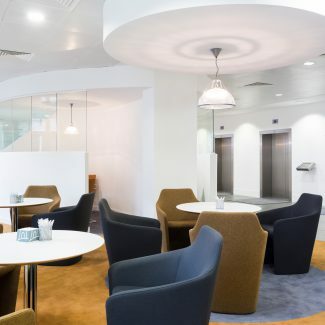 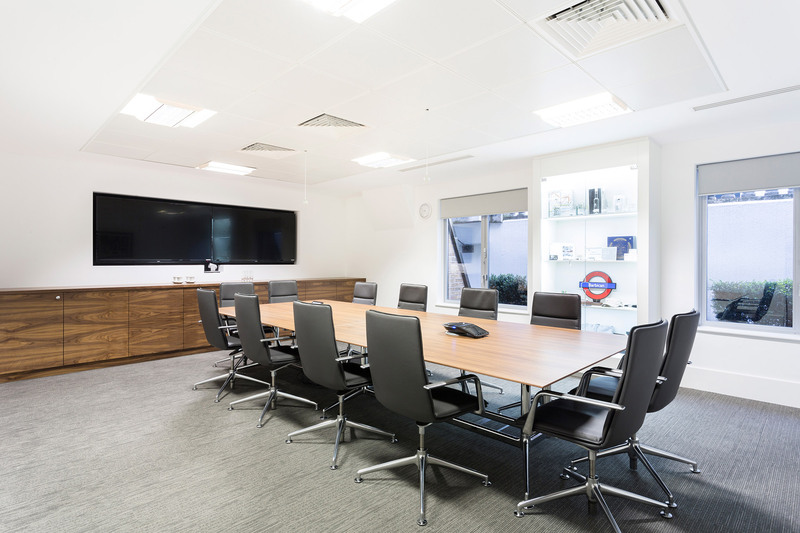 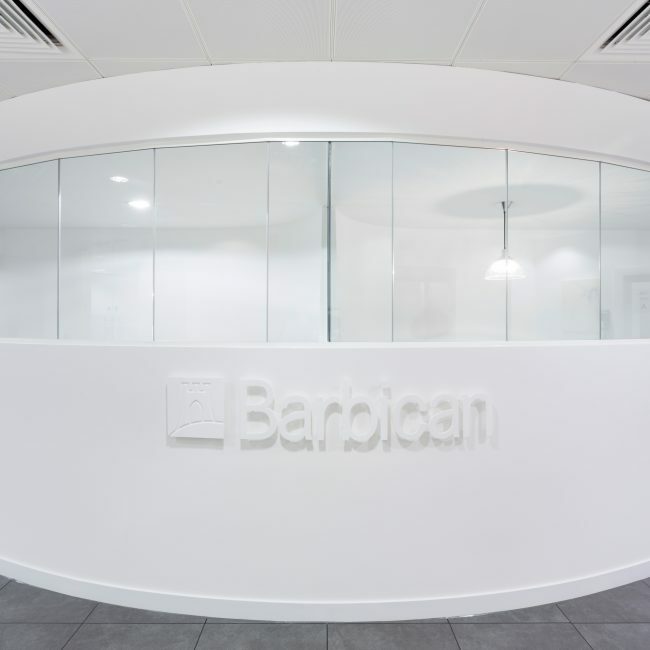 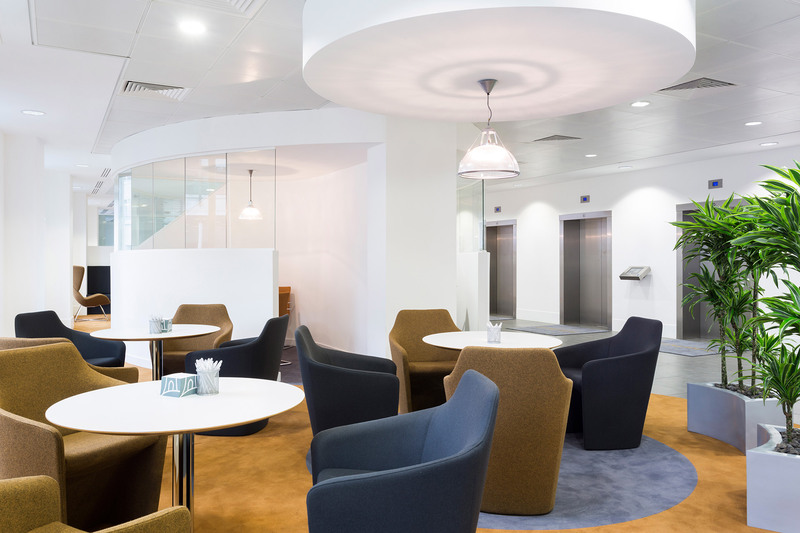 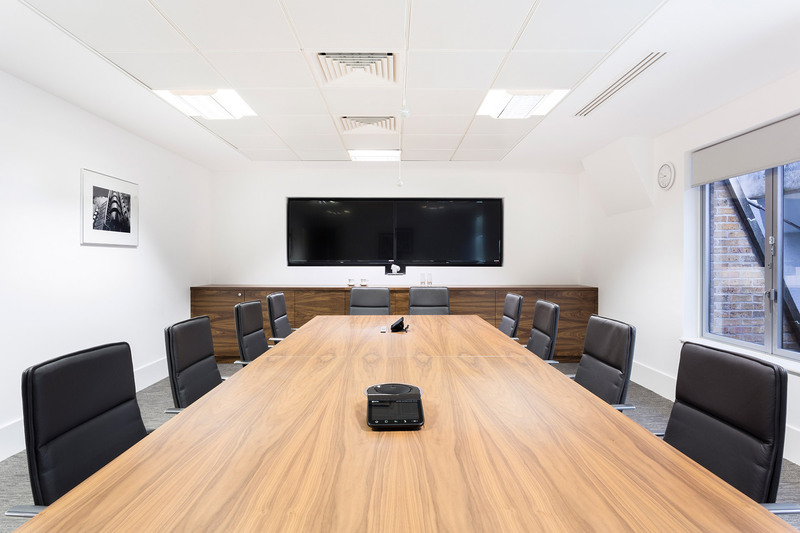 As part of their expansion plans, Barbican Insurance acquired an additional floor in their current premises and appointed Tétris for the design and fit-out. 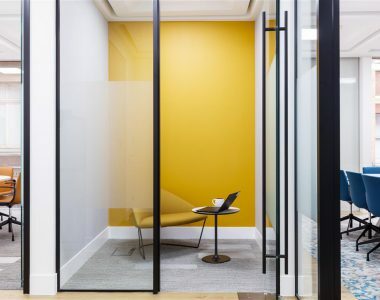 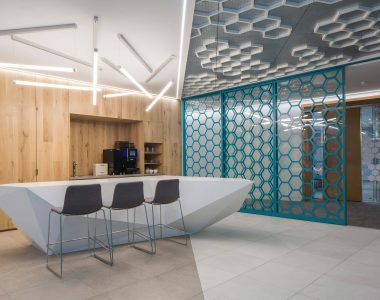 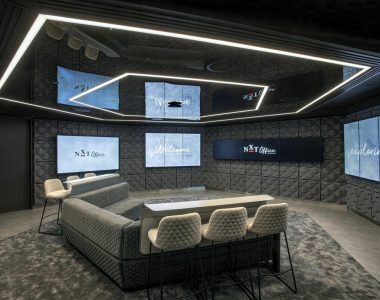 We responded to the client’s brief by designing a series of high-quality welcoming, contemporary spaces across the two floors that are reflective of the company and the direction it is moving in. 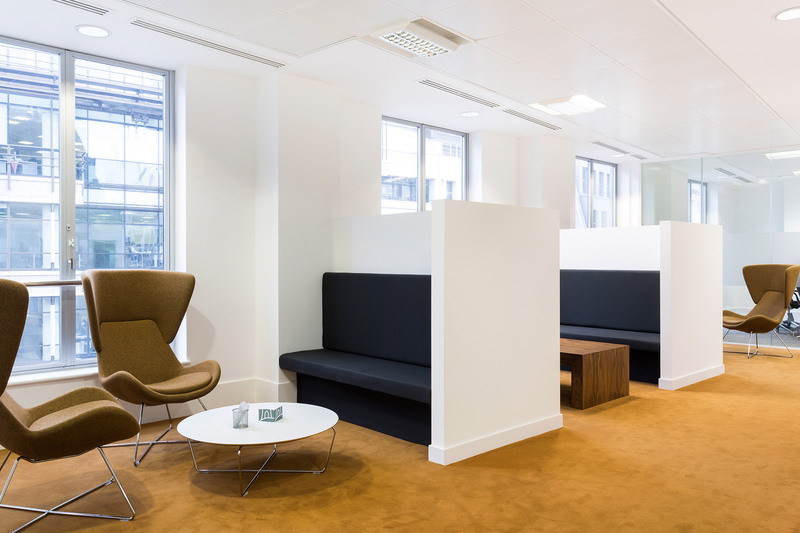 The scheme has been future-proofed through efficient floorplate design which has allowed for enhanced collaborative opportunities.